The Acknowledgements unfortunately went missing to be included in the chapter. It has been included now. 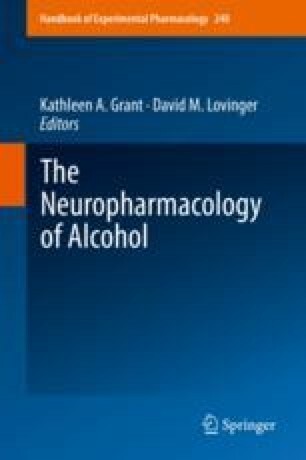 This work was supported by the Division of Intramural Clinical and Biological Research of the National Institute on Alcohol Abuse and Alcoholism, project ZIA AA000407. The original chapter has been corrected.